Prepare long, silky sheets of pasta that magically transform into lasagna and pappardelle. Just three basic ingredients yield impressive results! 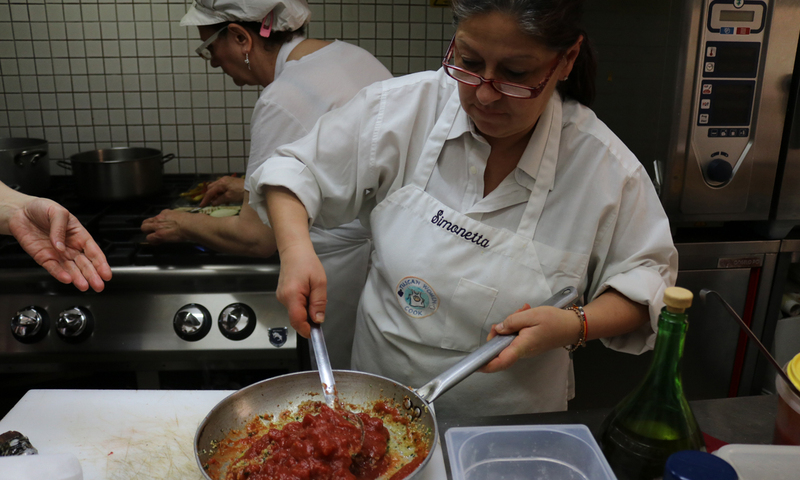 Learn the secret of this sensational sauce from Simonetta, one of the family cooks at the acclaimed 13 Gobbi Restaurant. 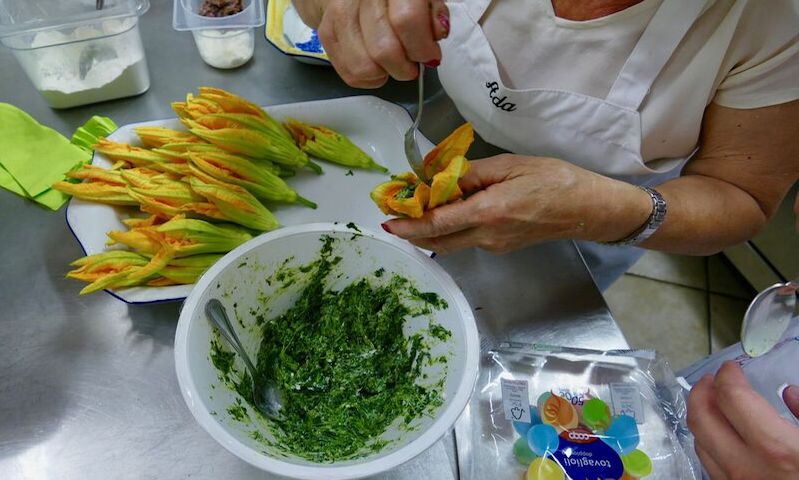 Zucchini blossoms fresh from the fields of Agriturismo Belagaggio are used for this delectable family recipe. You can taste the pride and the love our nonnas put into every delectable dish. You’ll learn to make Donatella’s impressive Apricot Crostata, a sweet ending to your morning class. 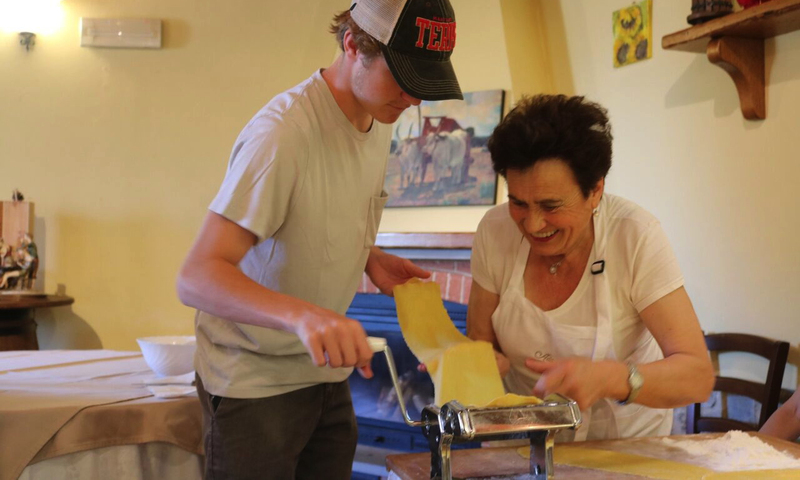 Fresh pasta-making classes delight guests of all ages. While the restaurants throughout Italy have wonderful cuisine, we’ve found the very best cooks in all of Tuscany are the local Tuscan women. 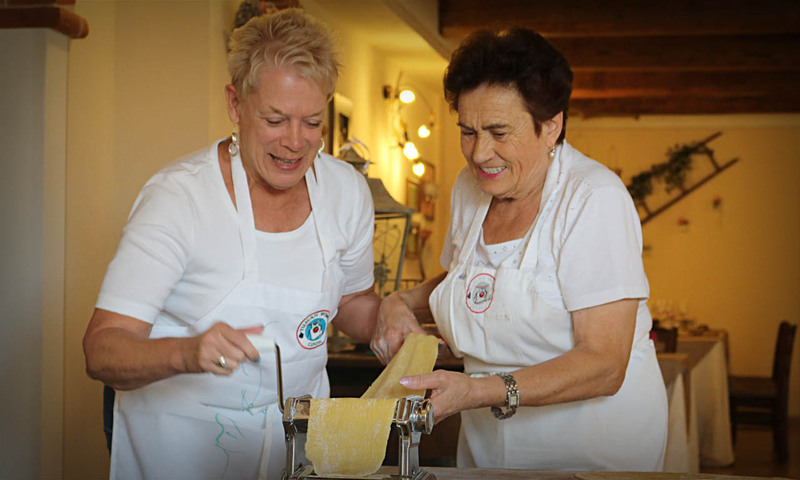 Our local Tuscan women cooks teach recipes and techniques passed down from generation to generation over the centuries—the truly great cooking of Tuscany. Click here for our Featured Recipe of the Month. 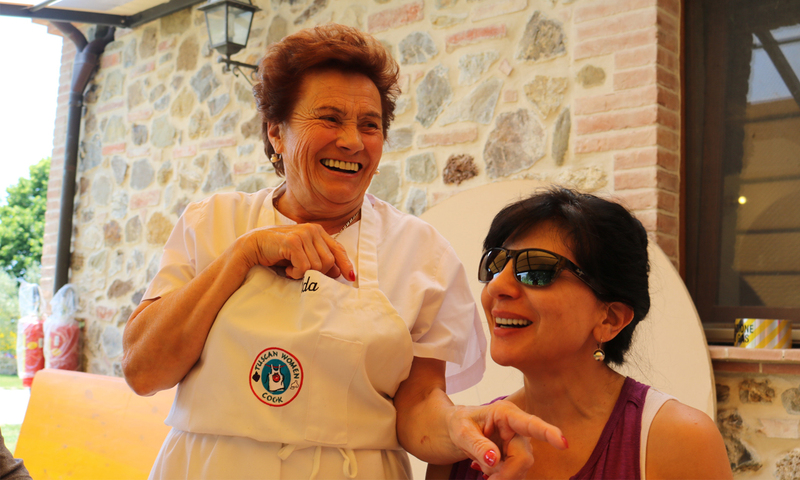 The women of our village of Montefollonico are exceptional cooks. From restaurant chefs to modest, but incredible home cooks, the women of Tuscan Women Cook will delight you. In our daily classes, we normally use the services of more than one of our delightful cooks. Our local cooks grow most of the ingredients for each class in their own gardens. Eggs come from their chickens, local cinghiale (wild boar) is turned into flavorful ragu, tomatoes and the fresh zucchini flowers you’ll stuff and prepare in your cooking class at Agriturismo Belagaggio are picked just moments before in their farmland just steps from the kitchen. Seasonal cooking, green methods of gardening, sustainable food products, slow food, local suppliers and purveyors—these are not new concepts to these Tuscan women, rather these are methods and concepts that have been passed down over the generations and are still practiced today. 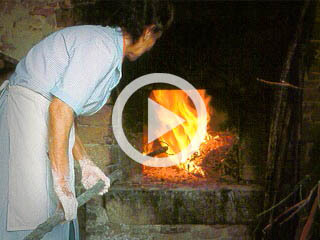 Watch this video for a “taste” of what we offer guests during their week at Tuscan Women Cook. 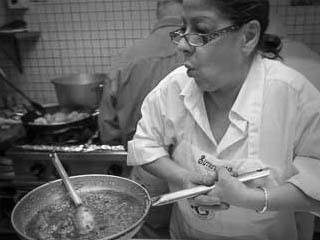 Siriana was born and raised in Montefollonico and works as a chef in the local theater. 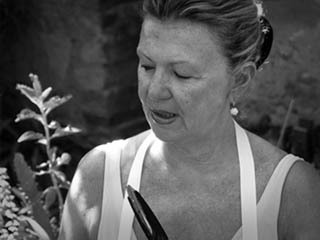 She brings with her some recipes new to Tuscan Women Cook. 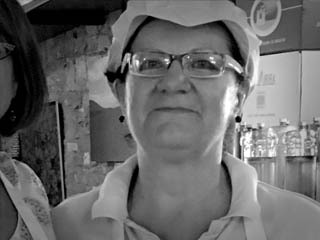 She will be making brodo di pollo, a focaccia bread called ciacia, pork fillet stuffed with prunes and pistachios, and ciambellone, a dessert cake. 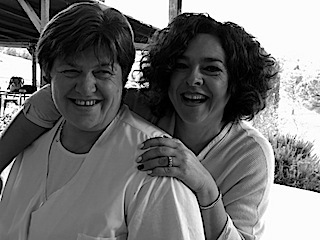 This mother-daughter team of Antonella and Ada run the kitchen at Agriturismo Belagaggio, a picturesque family compound perched atop a Tuscan hillside. Three generations of family members cook and teach in their kitchen on any given day, sharing their secret stuffing ingredient with guests for their memorable fried stuffed zucchini flowers and patiently guiding the hungry and the willing through each delicious, delicate layer upon layer of their famous pasta al forno. To watch Donatella’s arms stretched wide, twirling fresh pici is to akin to watching extraordinary choreography. 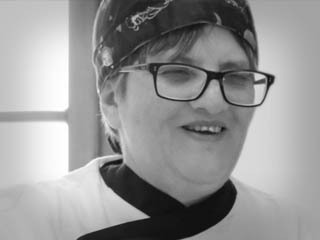 And like a dancer, Donatella makes the most complicated handmade pastas and pastry look effortless, leaving guests who visit her at Ristorante 13 Gobbi both awed and inspired. 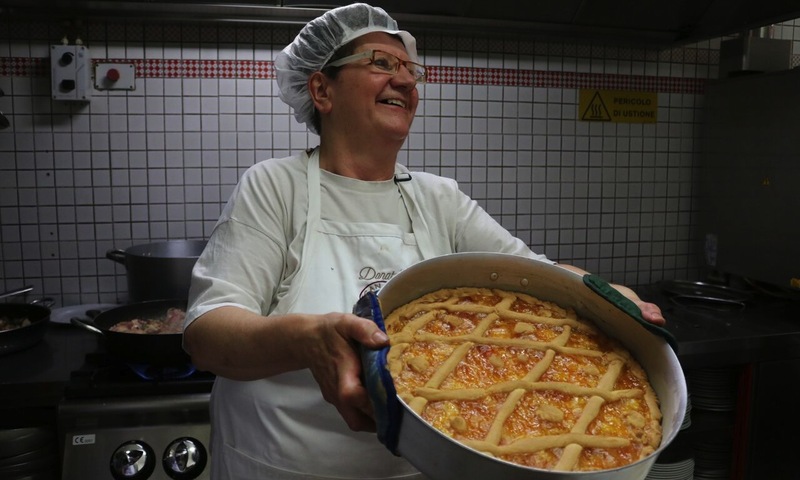 Her fresh fruit crostata is the perfect ending to one of the best meals you’ll have in Montefollonico. 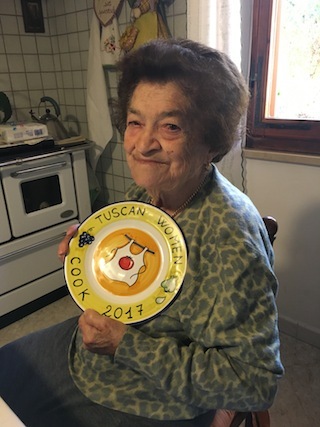 Iolanda Marcocci, 91 years young, was one of our very first cooks and she set the bar for everyone else. 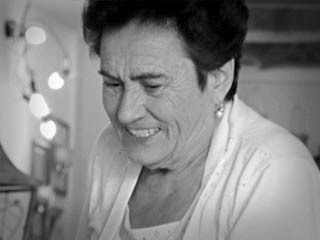 She has retired from teaching, but her ricotta stuffed zucchini flowers, her handmade pici with sugo di campagna, and her ribollita were all beyond compare, and her phenomenal tiramisù will always be remembered with love. 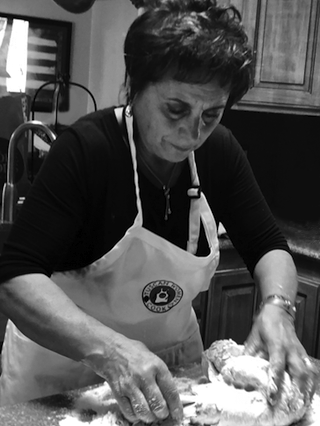 You will meet Antonietta, hard at work, making fresh pasta from family recipes she learned as a child. She’ll patiently give you step-by-step instructions, cheering you on as you make fresh, hand-rolled pici, agile as jump ropes and perfect, plump raviolis. For a perfect pairing, savor your pasta creations with a creamy tomato sauce. You’d be hard pressed to find a Tuscan kitchen with a better view than La Costa’s where Tuscan Women Cook guests delight in alfresco dining, swooning over both the views and their meals. This busy, fragrant kitchen is run by Ada, who has prepared her long list of regional specialities for decades. Our guests always ask for seconds of Ada’s rich, flavorful ribollita soup. It’s a recipe many guests report preparing as soon as they arrive home to recapture the memory of Ada’s bustling kitchen. Lorella teaches us how make three Italian specialities—the Tuscan bread salad panzanella, the traditional Italian gnocchi, and ricciarelli, Siena’s almond cookie. 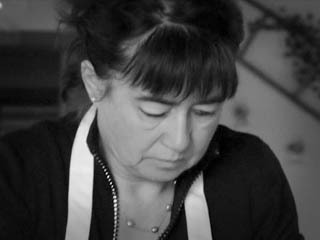 She is the private chef for the Andreucci winery family who conduct the wine tasting for our Friday cooking class. Here’s where you’ll learn about food and wine pairing Italian style. Simonetta welcomes guests into the Ristorante 13 Gobbi kitchen to learn how to prepare their immensely popular pungent, garlicky aglione sauce. Guests spoon this delicious sauce over everything, from fresh pasta to the bountiful grilled vegetable platter Simonetta serves at lunch. Chef Dania runs her award-winning kitchen with grace and style. You’ll often find her out in her organic garden picking fresh herbs and vegetables for her bright and creamy vegetable risotto. Guests swoon over Dania’s homemade caramel gelato and love learning how to pull hand-spun sugar during Dania’s cooking class.